/ Study Options: Are You Willing To Listen, Learn And Grow? Many Gen Ys have pressure from their parents to start college/university straight after school. Many of these parents have their children’s best interest at heart. Some other parents may have their own interest at heart i.e. being able to brag to their social groups. Other Gen Ys might be encouraged to not start college until you have a sense of what your career should be. Enrolling into any course/degree just because it’s expected could be a waste of time and resources? After all studying is expensive and hard if you are not interested in the content. a Gen Y who has experienced this? of an older generation and been one to criticise? a recruiter who advocates for transferable skills? I am of the opinion that no matter what the course, there are transferable skills, knowledge and networks up for grabs. Learning new things is a great brain stimulant and helps us become better versions of ourselves. Even through our daily conversations we learn about different perspectives. 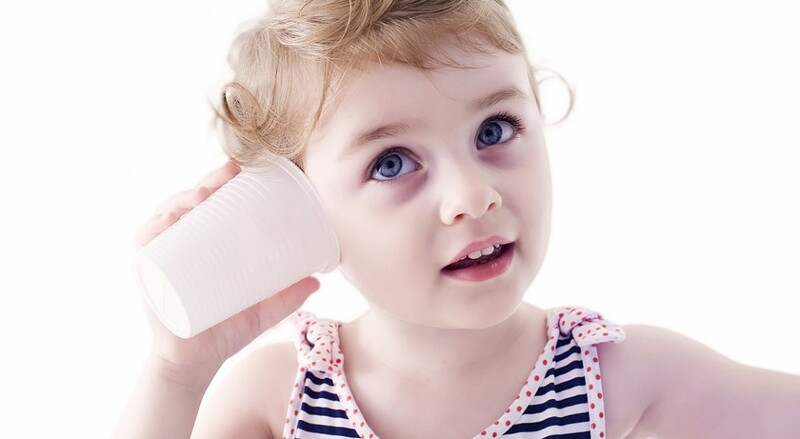 That is of course providing we are willing to listen, learn and grow. Humans are made to always try and do more, be more, learn more and be better versions of themselves. Some Gen Ys will learn things much more effectively from experiencing life and getting to know themselves better through their lifestyle choices. So before making judgements on other people’s study choices, I encourage you to reflect on how has your opinion come about? Is it based on your experience alone, your regrets or your resentment. 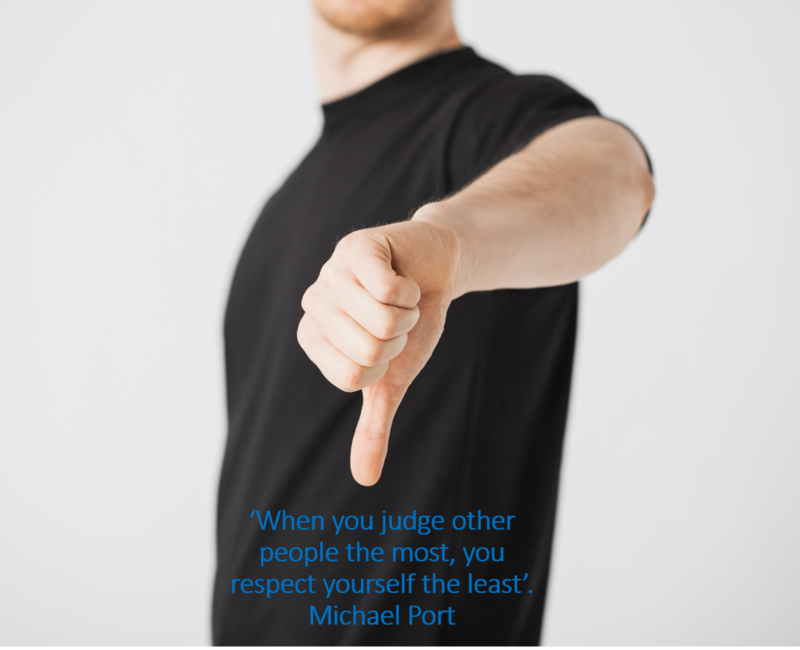 As Michael Port says ‘When you judge other people the most, you respect yourself the least’. Ask the next Gen Y you meet what their experience is and who knows……. you may even learn something. We at GAIA Insights don’t pretend we know everything and know we have lots of things to learn. Our business is a boutique firm providing innovative leadership development programs for corporate Generation Y talent. If you’re seeking a leadership program that is tailor-made for your needs contact us now.